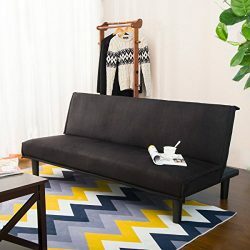 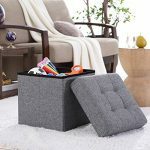 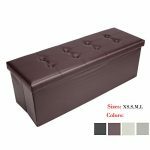 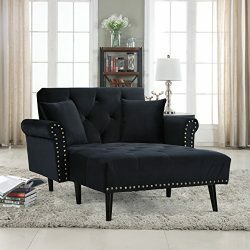 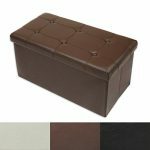 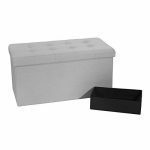 This black storage ottoman is very useful and practical, you can store belongings like :clothes, toys, blankets, magazines, books, shoes and more. 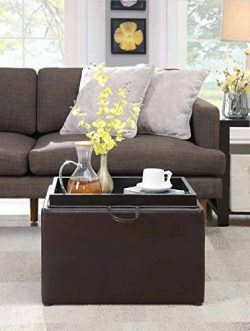 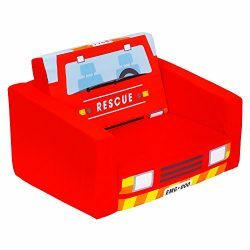 It will keep your home well organized. 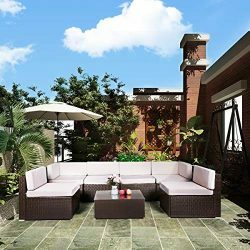 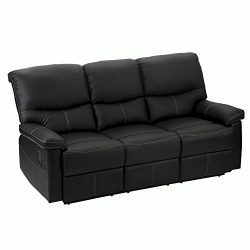 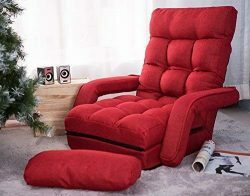 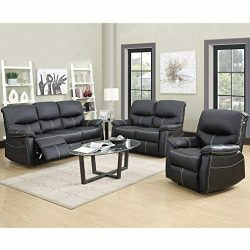 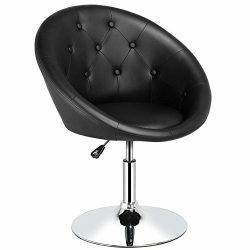 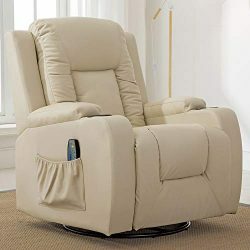 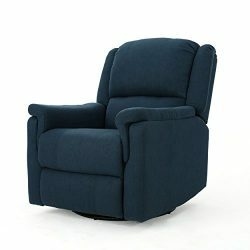 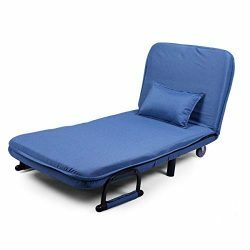 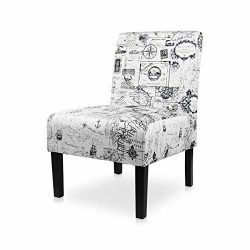 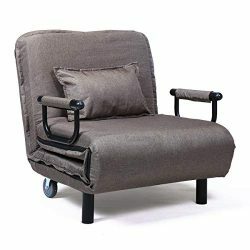 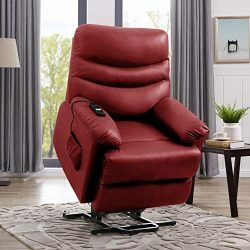 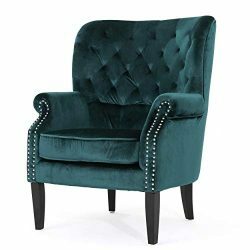 With PU leather and thick sponge padded, it will give you a comfortable seating experience. 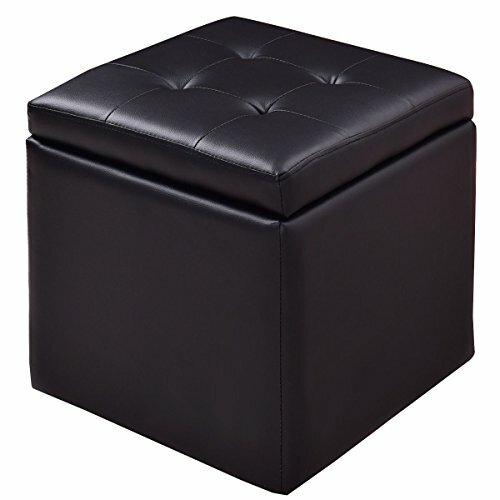 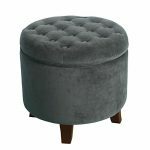 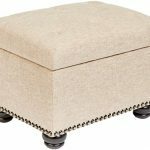 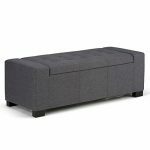 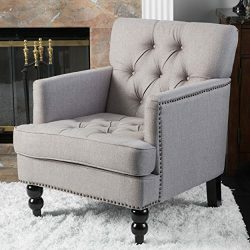 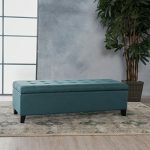 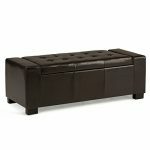 This ottoman can be used as a footstool or an extra seat when having guests coming over. 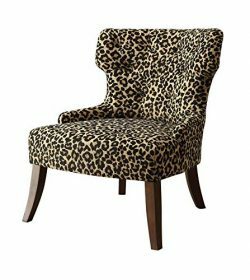 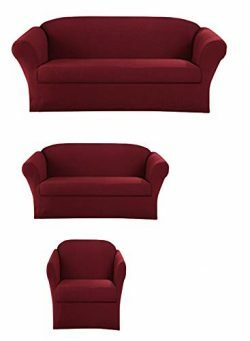 And perfect for placing in a living room, bedroom, entryway, or at the foot of a bed.